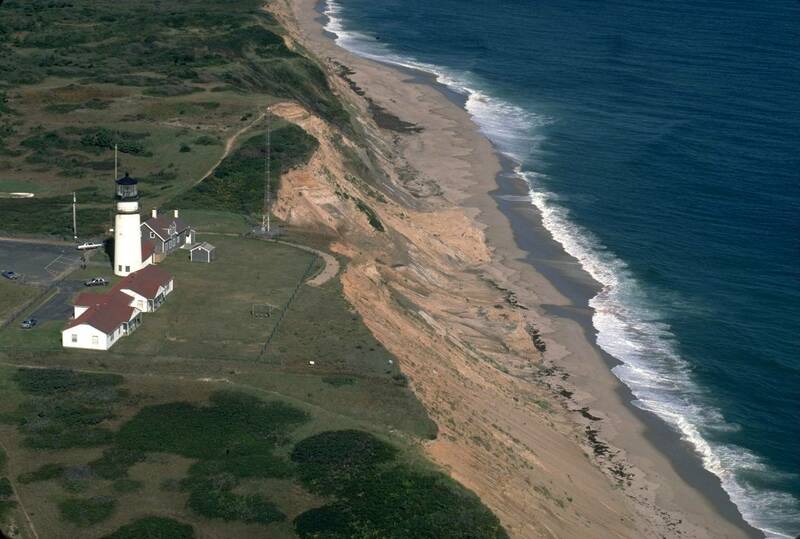 Cape Cod is an arm-shaped peninsula forming the easternmost portion of Massachusetts. Formed by terminal glacial moraines laid down around 20,000 years ago, the Cape is a land of stunning natural beauty. Large sections are preserved and maintained by the National Park Service. 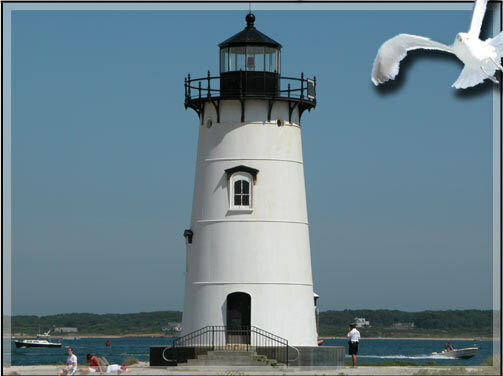 Cape Cod is a popular tourist destination in the summer, and is known for seafood (particularly oysters and lobster), lighthouses, and boating and beach activities. 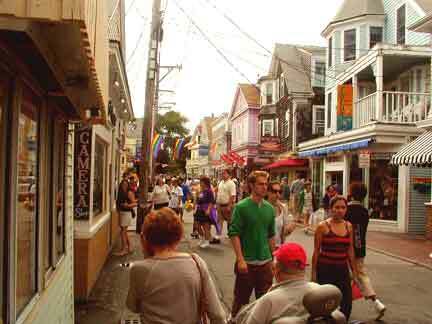 Provincetown is the outermost village of Cape Cod. It is home to a much more diverse and lively cultural scene than its small size would suggest: its narrow streets, best traversed by pedestrians, offer everything from whale watching tours and historical sites, to art galleries and drag revues. 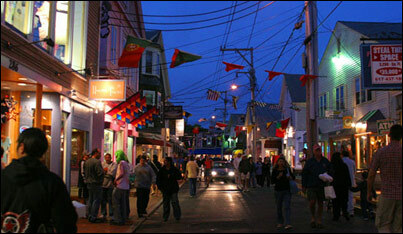 The meeting will be held at the Provincetown Inn, One Commercial Street, Provincetown, MA. Please do not use the hotel's online booking service for this workshop: instead, book here. A visit to the site of Marconi Station, where Guglielmo Marconi built and demonstrated the first trans-Atlantic wireless transmission, in 1903. A nature hike on the Cape Cod National Seashore. A lobster dinner or clambake. By Sea: From Boston, the Provincetown Fast Ferry travels to Provincetown three times a day. From the Provincetown pier you can take a cab, Provincetown Shuttle, or walk to the hotel, which is about 1 mile west on Commercial Street. From Boston Logan Airport, take a taxi to the World Trade Center, lower level, and board the ferry from the west side pier (buy reserved tickets online). You can also get to the Fast Ferry pier via water taxi or MBTA on the Silver Line. By Air: From Boston Logan Airport, Cape Air flies to Provincetown Airport several times a day. Take a cab from the Provincetown airport to the hotel. 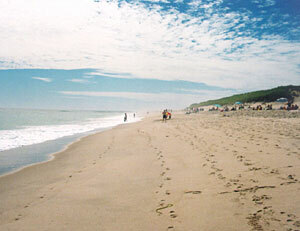 By Land: With a rental car from Boston Logan Airport, the drive to Provincetown takes about 2.5 hours. The Plymouth & Brockton bus company makes several trips a day between Logan and Hyannis; connecting buses travel from Hyannis to Provincetown travel twice a day. TF Green Airport, in Providence RI, is about the same distance from Provincetown as Boston Logan. If you arrive in Boston South Station on AMTRAK, you can take a short cab ride to the Provincetown Ferry Pier, or take the MBTA Silver Line to the World Trade Center stop.